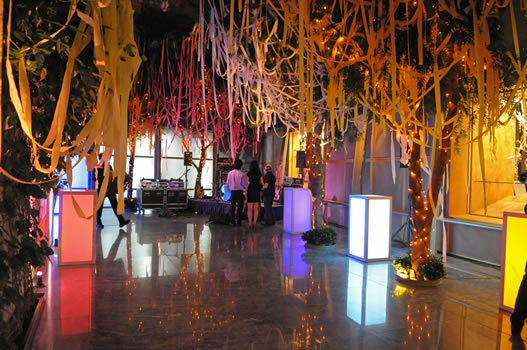 In September 2010 MF Productions produced Asia Society’s Gala Benefit celebrating the opening of Yoshitomo Nara: Nobody’s Fool. This major retrospective of the influential Neo Pop Japanese artist was the first time the museum had dedicated its entire New York exhibition space to one artist. 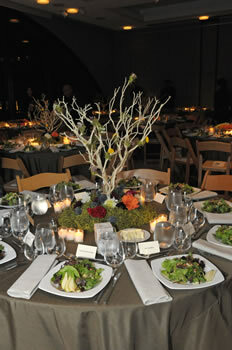 After a private exhibition viewing and cocktail reception, the 200 guests enjoyed an intimate dinner chaired by Tom Freston, Lucy Liu and Mrs. Yoshiko Mori. 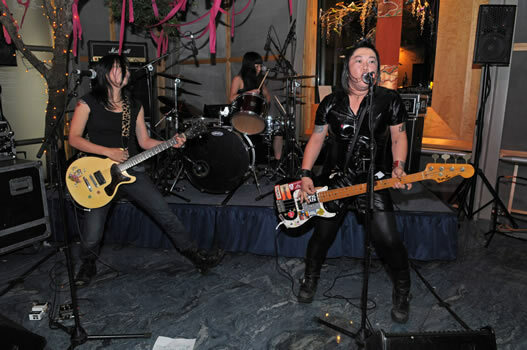 Dinner guests were later invited to join the Young Patron’s Dessert and Dance party in the Garden Court, where the Tokyo cool dressed guests rocked out to all-girl Japanese punk band High Teen Boogie. Indie rock band Yo La Tengo made a special appearance as DJs for the event.